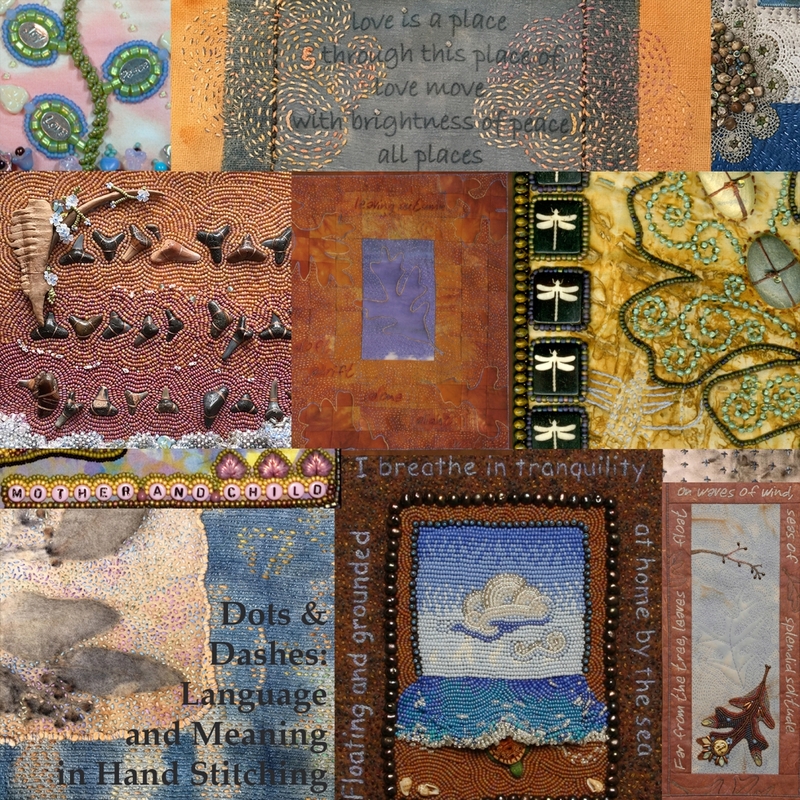 Class starts at 9am Tuesday September 22, 2020 and concludes Saturday at 4pm. 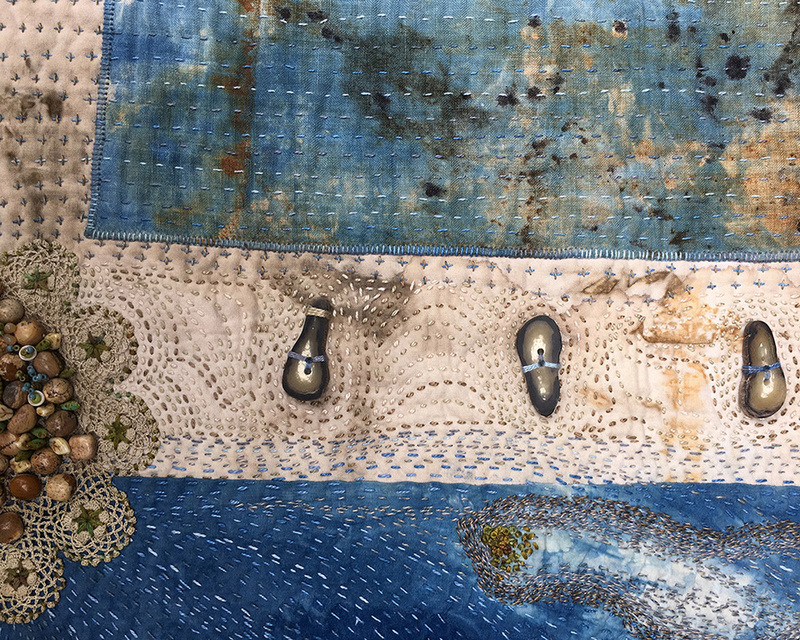 This 5 day workshop students will focus on contemporary bead embroidery, contemporary hand stitching, repurposed fabrics and the spirit of boro mending. 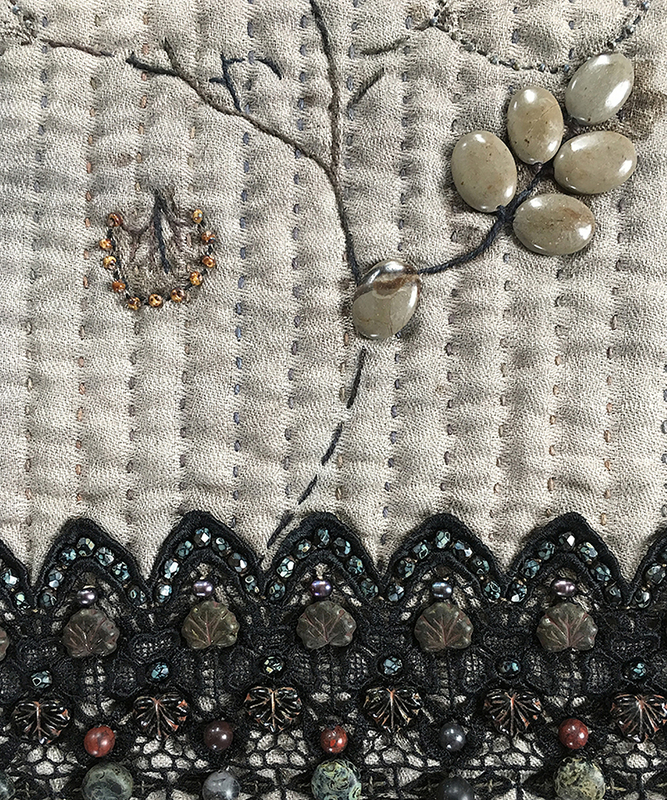 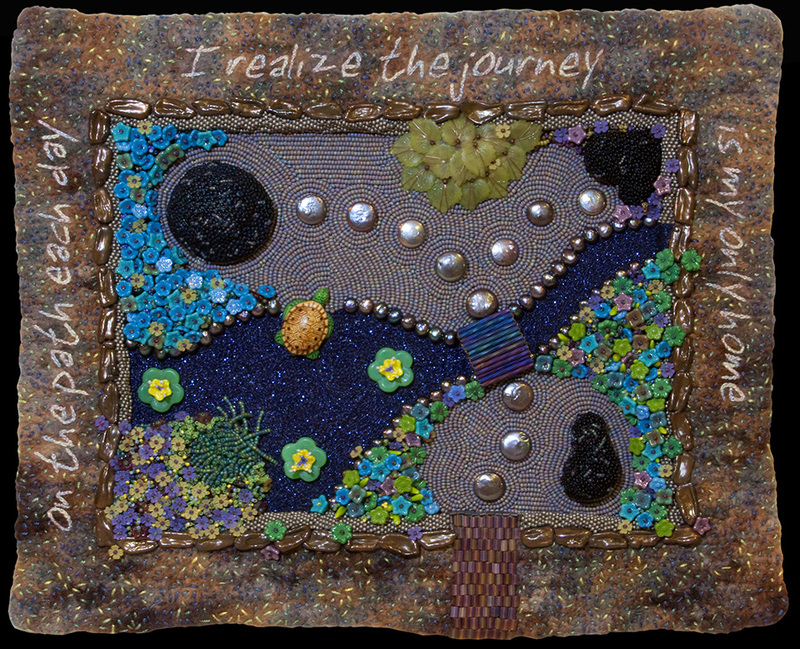 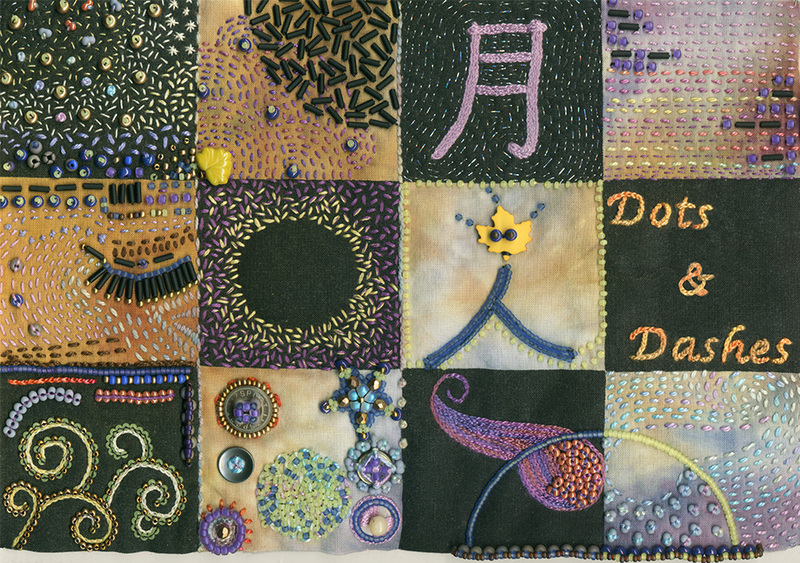 Students will come to class with a small, unembellished art quilt or fiber art panel that they would like to take to a new level through the addition of hand embroidery with beads and thread.